Colorado Mortgage License | New Licenses | M.E.C. Congratulations on your decision to start your career as a Colorado mortgage loan originator! At Mortgage Educators, our mission is to provide you with mortgage education bundles that work with your schedule and get you started in loan origination as quickly as possible. We offer two primary course bundles for either brand new loan originators, or existing loan officers new to the state of Colorado. The first is a 20-hour education course that satisfies NMLS national mortgage loan officer education requirements, and is intended for those who are brand new to the industry. The second is a 2-hour state-specific law course, intended for loan officers who are already licensed in another state. Select the right Colorado mortgage license education course bundle for you, or contact us with any other questions or concerns! Already licensed in another state? 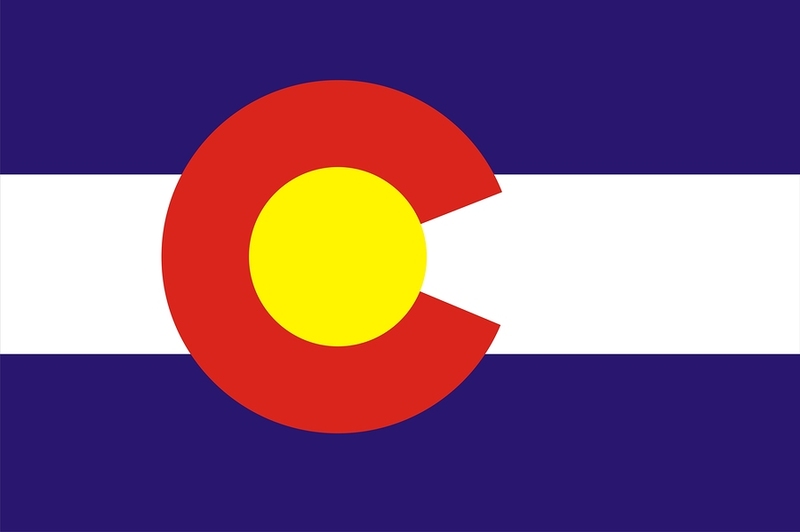 Get licensed in Colorado today! Our goal is to make your mortgage loan originator education as convenient as possible, but it’s not for everyone. Being a loan officer takes a willingness to learn every aspect of the mortgage industry. However, once you are established, a career as a mortgage loan originator can be very fulfilling, flexible, and refreshing! 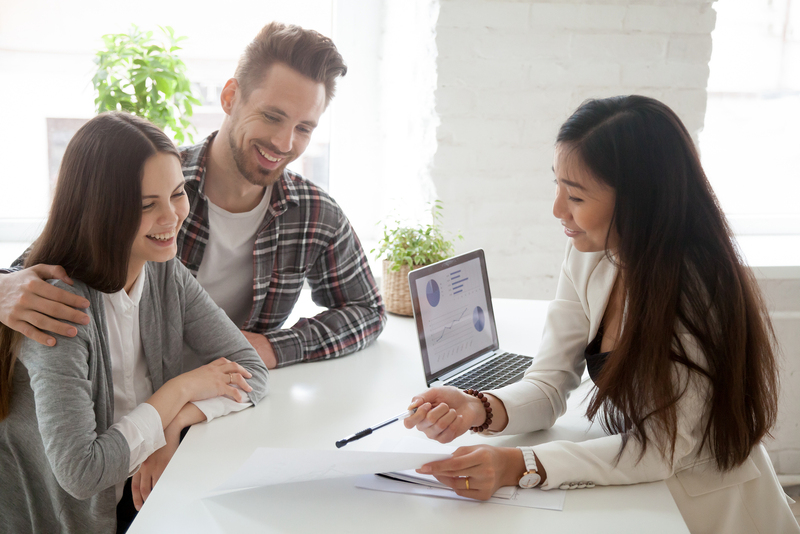 If you don’t mind putting in hard work, like to connect with everyone in your workspace, and have a desire to learn, then obtaining your Colorado mortgage loan originator license may be the perfect move for you! The state of Colorado requires each mortgage loan originator to complete 20 hours of NMLS certified mortgage education, including a 2-hour state law and rules course. We have bundled all of these required hours, along with a national test prep course, into one conveniently managed licensing course bundle. New mortgage licensing, or “pre-licensing”, education requirements can be satisfied via three different mediums. Mortgage education can take place in Online Instructor-Led (OIL) courses (like those shown above), in live classroom settings, or by way of a live webinar. Most new loan originators complete the Colorado loan officer licensing requirements with our online course bundles. For more detailed education requirements in Colorado, click the link shown below. Should I Get A Colorado Mortgage Broker License, Or A Loan Officer License? The terms mortgage broker and mortgage loan originator (or loan officer) are commonly misused. Many of our customers are under the impression they need to obtain their Colorado mortgage broker license, but end up utilizing one of the course bundles shown above to get licensed as a mortgage loan originator. So, what’s the difference? Simply put, a mortgage broker employees a team of mortgage loan originators. A loan originator is responsible for originating a loan for new home buyers. Therefore, many people who have been told that they should get a mortgage broker license will actually need a loan officer license for the career they are pursuing. Mortgage Educators and Compliance is here to answer any additional questions that you may have. For additional questions, feel free to call us at(801) 676-2520 or email us at 20hour@MortgageEducators.com.